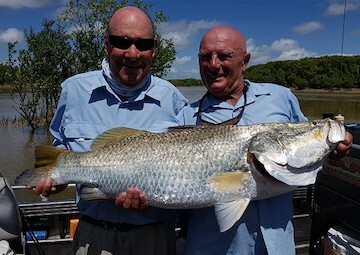 “We recently got back from a trip to the Moyle river with a group of 9 and the crew couldn’t do enough for us. Booking our next trip with them as well! 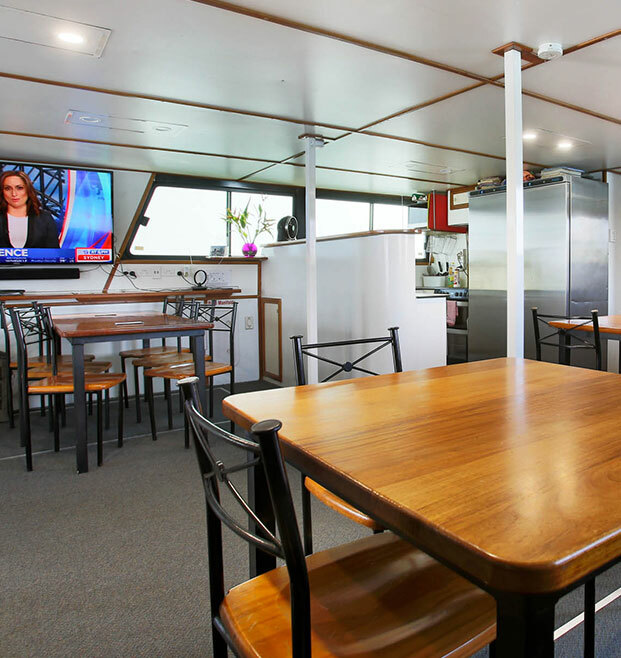 Purpose built Mothership accommodation giving you a home away from home on the water. 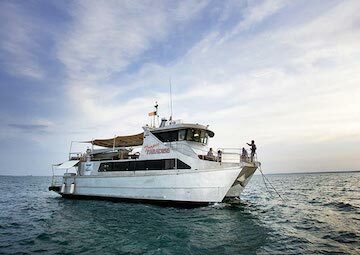 All cabins are located on the main deck, have large windows for natural ventilation as well as air-conditioning. There are 4 cabins with household size double bunks and 2 cabins with a double and single bed and ensuite. Other bathrooms are located on deck, one on the rear main deck and another on the upper level opening to the rear deck. 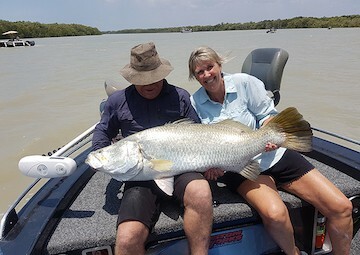 Only in the Northern Territory can you catch a fish with the chance of winning a Million Dollars! 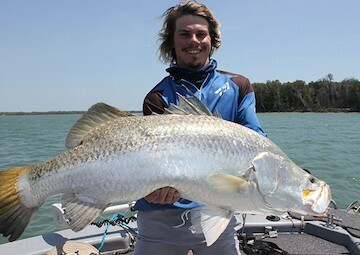 For its fourth season the Million Dollar Fish Competition has 5 chances at winning the Million Dollars.